Even though it is not a great thing, we are all rushing people. I, for once, always seem to be running that little bit late. 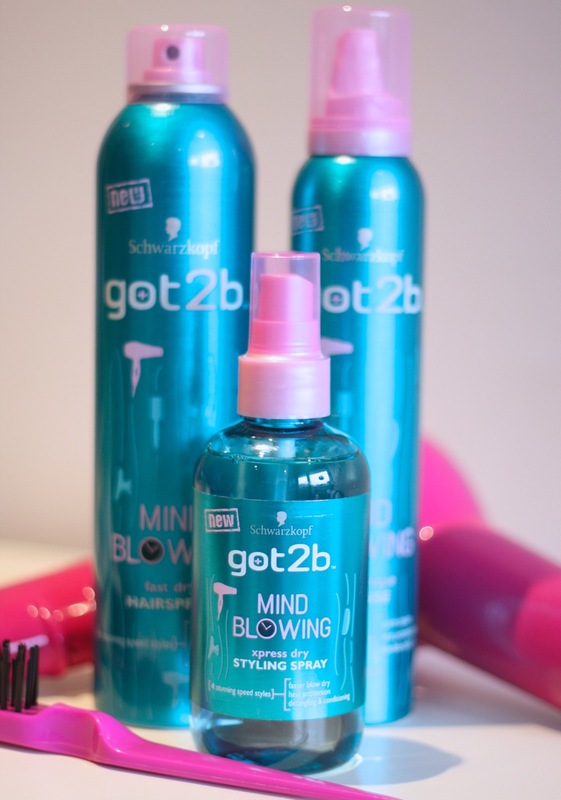 Tools that helps us save a bit of time are always welcome, so I was glad to try the Schwarzkopf got2b Mind blowing range.